You absolutely love everything Disney? 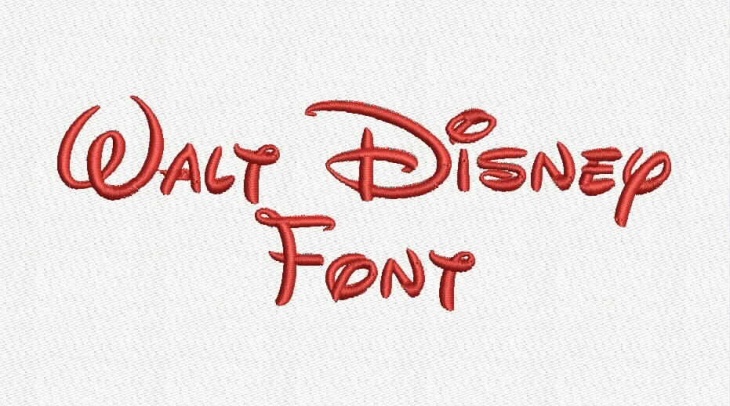 Well, then creating with cool Disney fonts can be sheer fun for you. There is simply so much that you can do with these fonts like designing invitations, party labels, name tags and loads more. 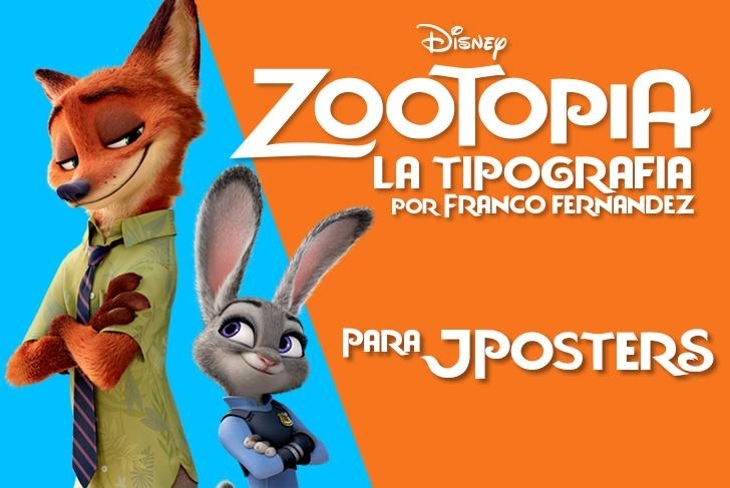 The good part with these fonts is that you can get particular lettering for each Disney movie and/or character. Whether it is an invitation or party label, attention to detail is of great significance in making your event or party just awe-inspiring. 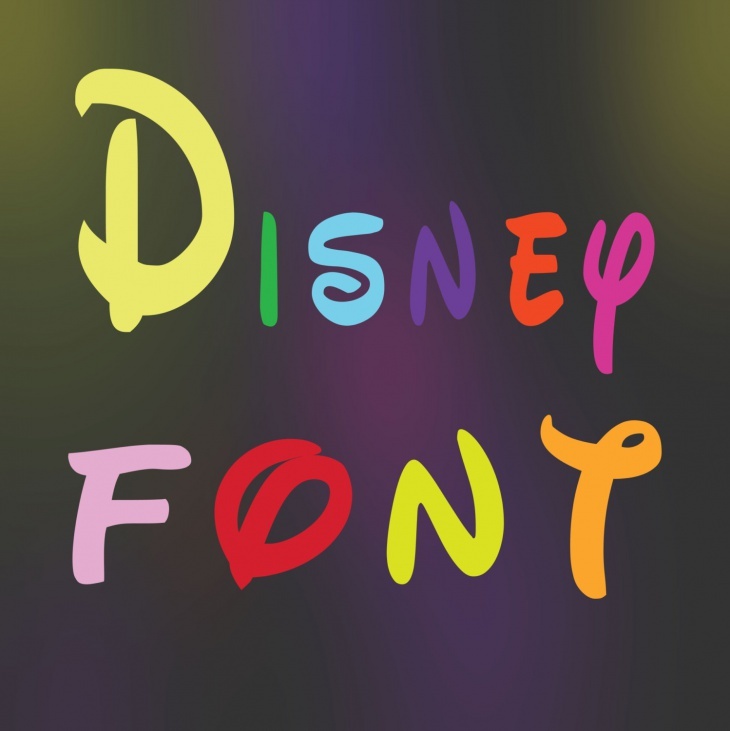 Today, we are very much thrilled to share with you this collection of cool Disney fonts that you can use in your designs. 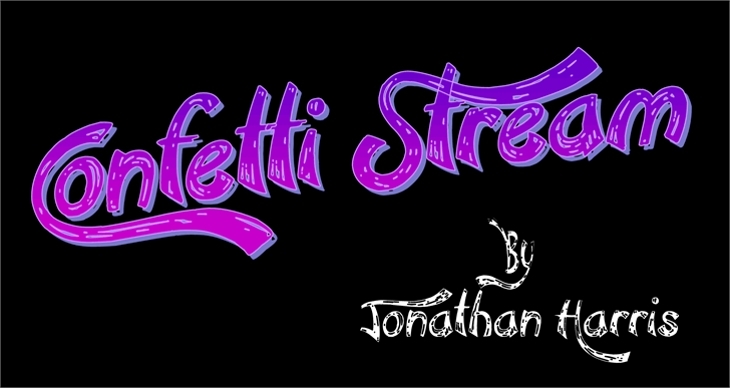 This font style designed with the help of Adobe Photoshop is fully editable. This renders it possible for you to vary the font colour, texture, size, effects, etc. 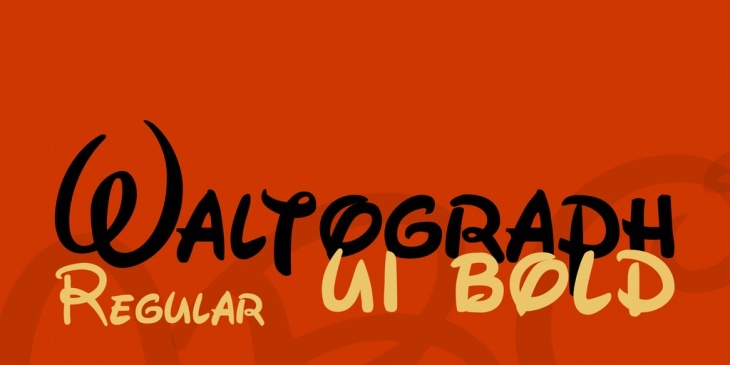 This is a great font to use for your Disney-inspired cartoon designs. 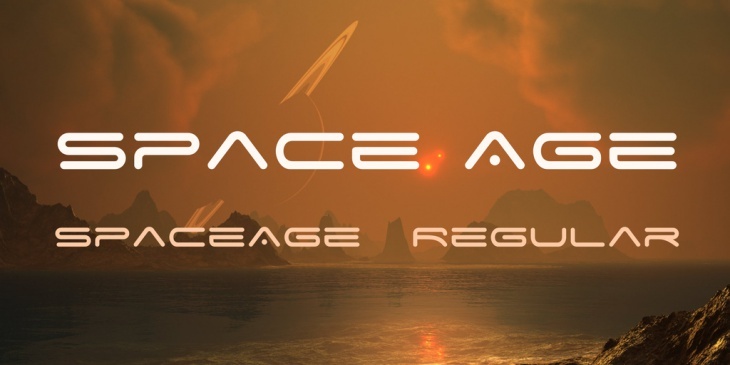 This font family is an inventive typescript based on the logotypes for Epcot’s “Mission: Space” attraction. The family features caps, alternative caps, numerals, a good number of punctuations and some extended characters ideal for creative designing. 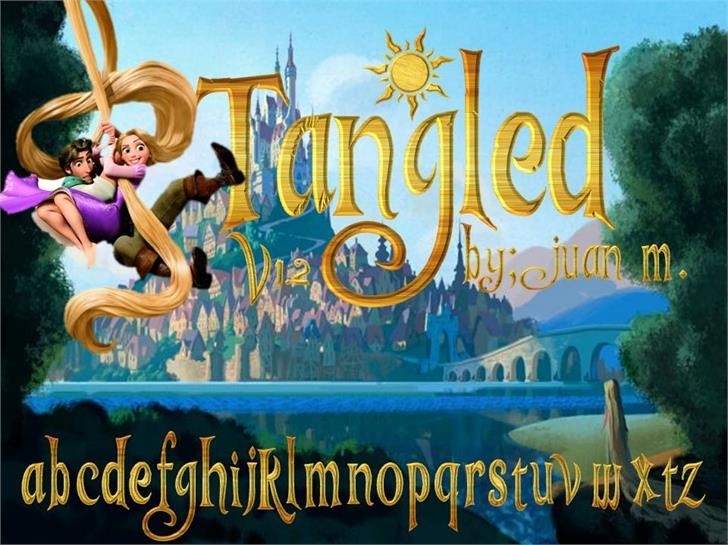 The elegance and beauty of this Disney-inspired font type is something to behold. The font will not only give your design projects a touch of elegance but some element of uniqueness as well. Inspired by assorted Disney logos, signage, and hand-titled creative work, this font family features original typescript that attempts to catch the spirit of the popular Walt Disney logotypes. 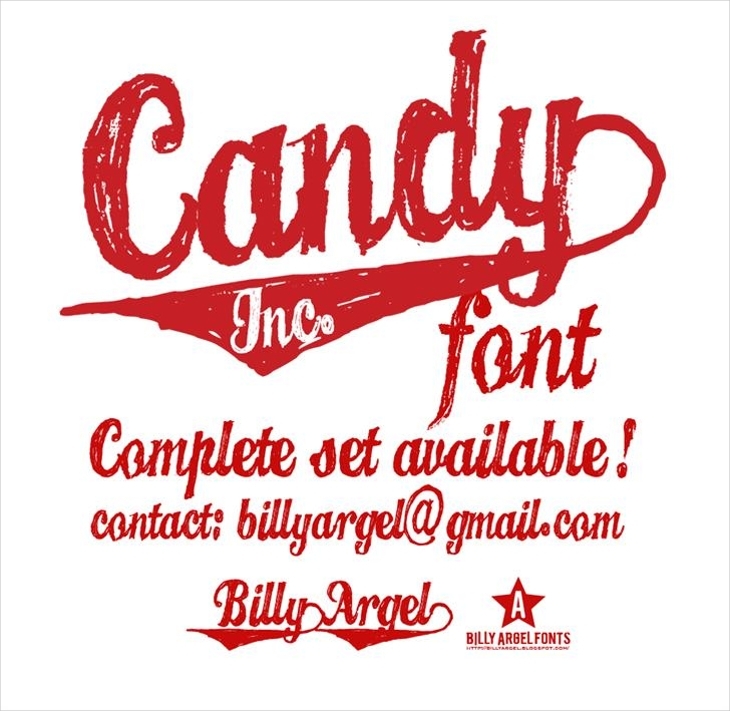 This font comes with enhanced legibility even at small sizes and on computer screens. 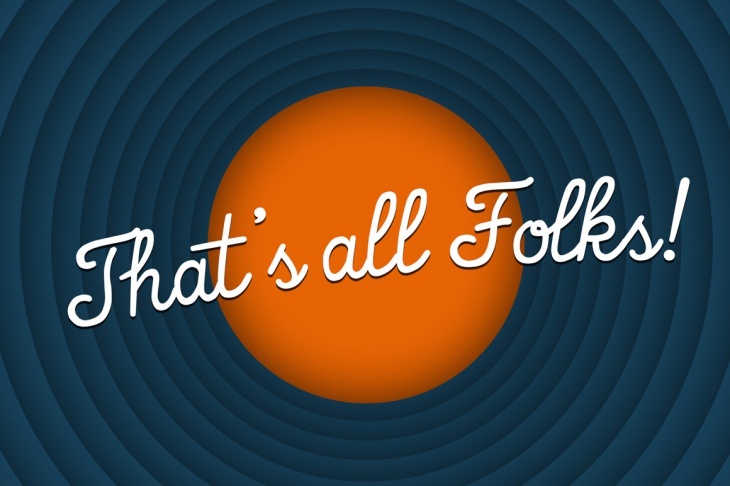 With this font style, your creative design work is definitely going to stand out. The design of this lettering’s descenders and ascenders adds to the elegance of the font, an attribute that will instantly embellish your work. This font owes credit to Joseph Warren Phinney. 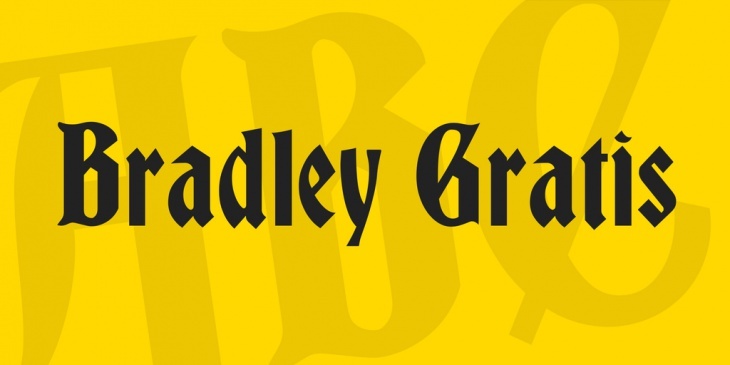 It draws inspiration from Henry William Bradley’s calligraphy for a Christmas cover of Harper’s Bazzar magazine. Of late, this font has found great usage in Disney on the theme park signage. 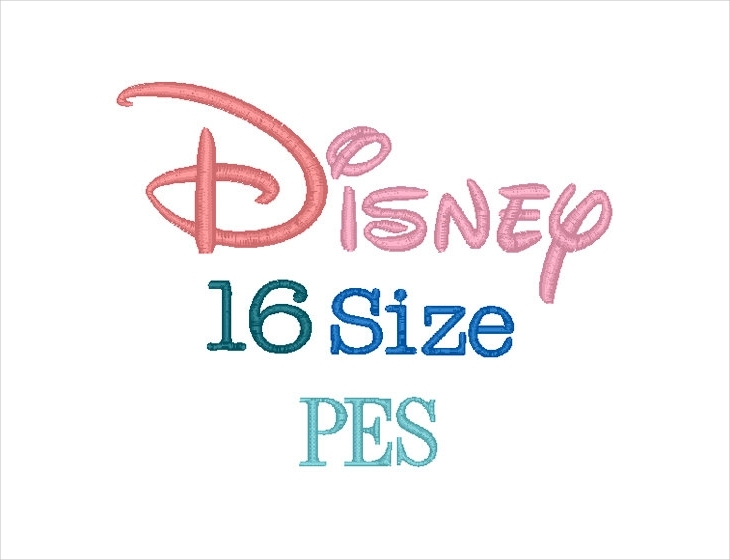 This hand-made Disney embroidery item looks so natural that it can be really ideal for embellishing your design projects. This font will definitely give your creative designs a desirable, captivating appearance and a unique touch of embellishment. 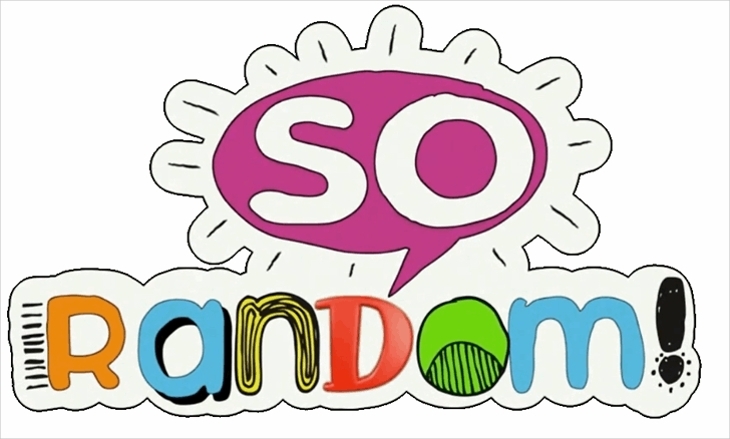 You love candy and your creative design project is related to the same? Then, you will find this font quite helpful. It is appealing with a vintage touch and ideal for your projects. 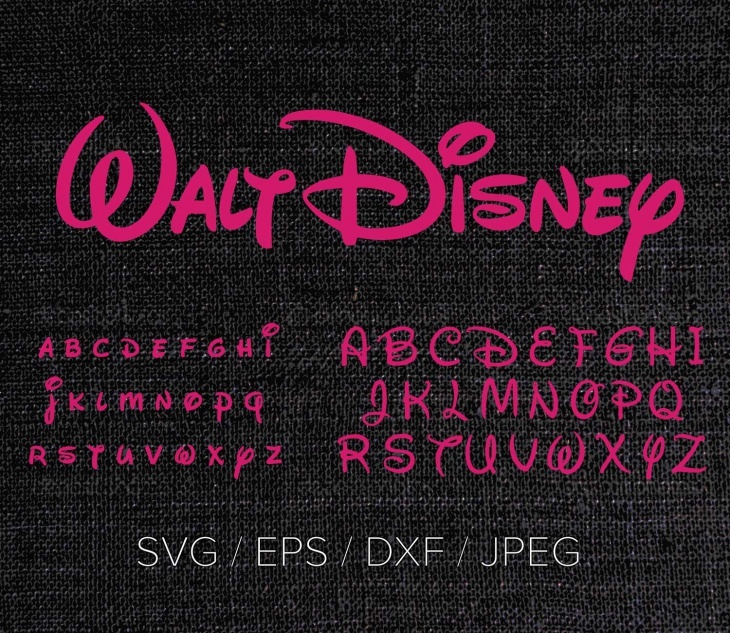 These Disney-inspired design files features a font that will give your projects a great look. The files have a unique sense of stylishness. The fancy lines that the caps of this font come with are quite captivating and good for giving your projects elegance and originality. All said and done, it is now time to go creative with this collection of Disney-inspired fonts to create your own Disney magic! 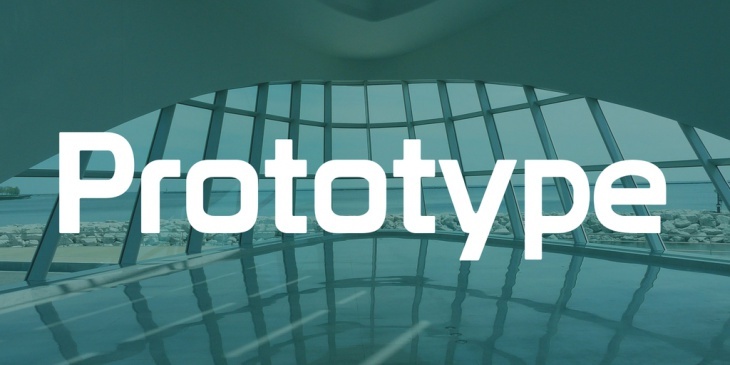 With these fonts in your arsenal, your designs should no longer have that same old dull look. Inject some zing and uniqueness to your design projects. 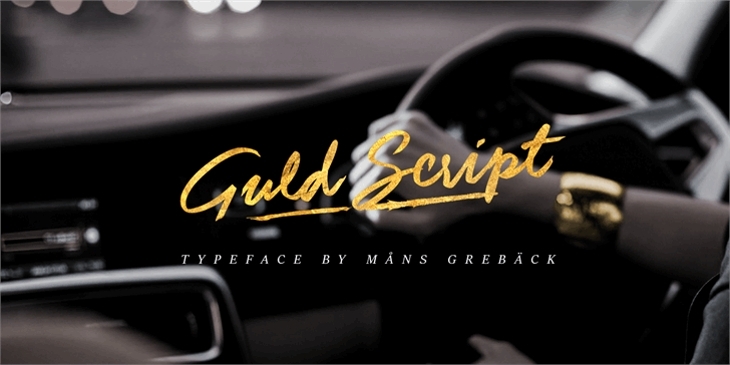 Create designs that will make your audience really fascinated with these cool fonts. Whether it is a Kids’ birthday or classroom party, these fonts will make the event’s invitation cards, labels or banners quite eye-catching. One impressive thing with these fonts is that while they look great as they actually are, you can easily dazzle them up with some little artistic skills to give them an even better look.